anticipate and meet our customers’ needs. 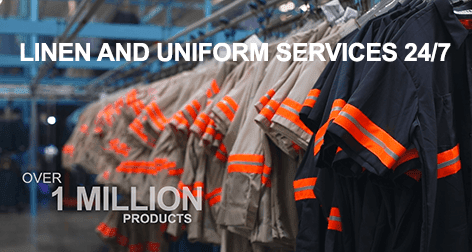 Our products and services are designed to help businesses and organizations maximize profits, improve workplace operating efficiencies, and enhance your company’s image. 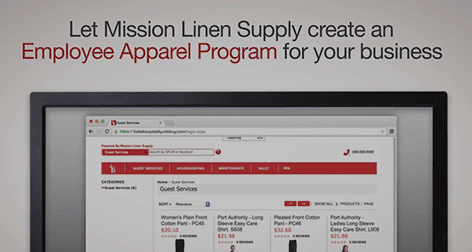 Mission offers technology, such as custom SmartBuy Web stores for round the clock employee apparel shopping, more than 80 years of industry expertise, and strong partner relationships to help you run your business. We serve customers ranging from hospitals and small medical clinics to high-end restaurants and manufacturing facilities. 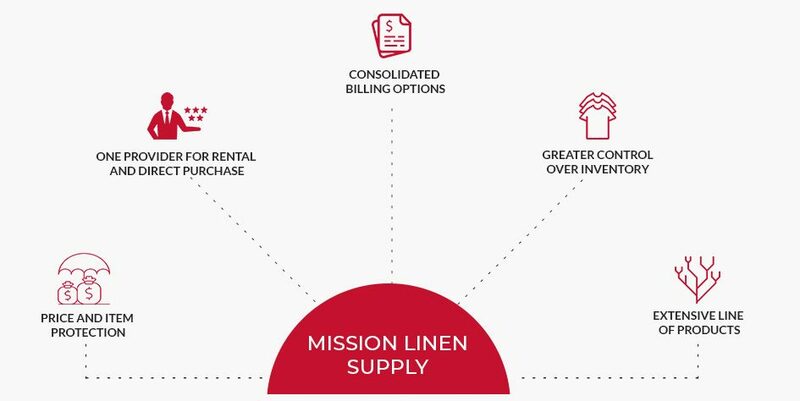 Our linen and uniform services, cost saving employee apparel programs, and facility maintenance solutions are customized to your business and always delivered with exceptional service, value, and integrity. Tell us what products or services you're interested in and we'll create a program that is right for you. “I wanted to thank the amazing Mission team for not only making our day-to-day operations run smoothly, but ensuring we have everything we need during special events. 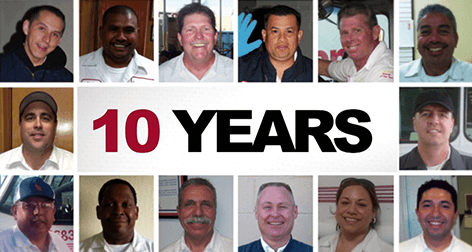 We are very pleased with the quality of service your company provides. We sincerely appreciate your responsiveness and the way you conduct business.